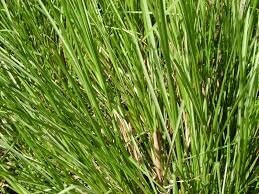 Vetiver has a warm, earthy aroma. Blends well with everything needing a smooth and lingering base note, especially Citrus, the aphrodisiac oils (Rose, Jasmine, Sandalwood, Ylang Ylang) Lavender, Cinnamon, and Clary Sage. This is a lovely scent and will be perfect for bath and beauty products.